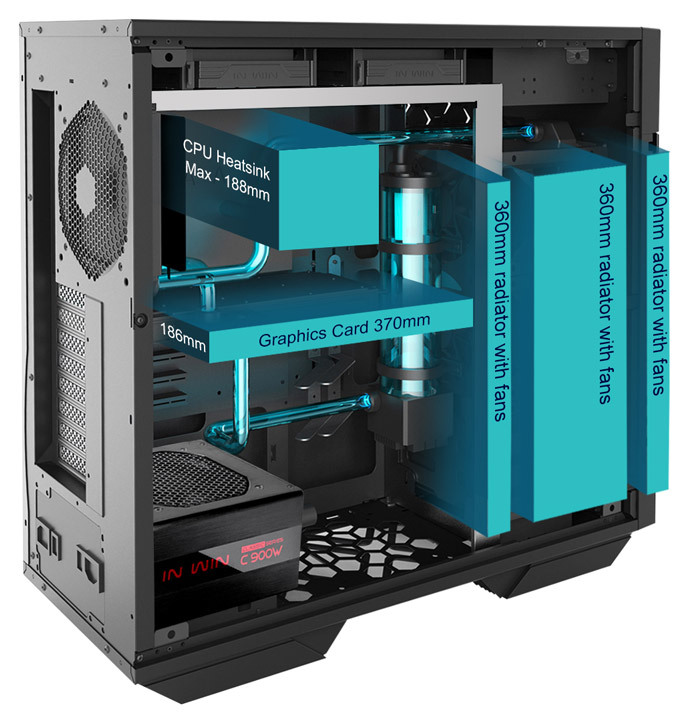 This In Win computer case features SECC class steel and two panels that incorporate reinforced semi-transparent glass. The case measures 578 x 235 x 527 mm (L x W x H) and weighs the impressive 14 kg but in this way you will know that the hardware inside is well protected. 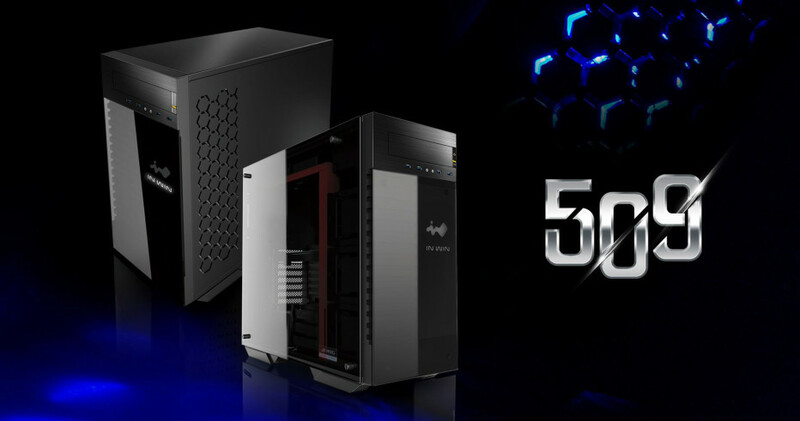 The 509 supports motherboards up to E-ATX as well as mini-ITX ones and there’s enough space for the users to install up to four two-slot video cards that are up to 370 mm long, a CPU cooler that is up to 188 mm tall, several 120-360 mm radiators and a PSU that is up to 235 mm long. For storage drives the 509 provides five 2.5-inch/3.5-inch drive bays and in addition to this there are several 5.25-inch bays for optical drives. Up front the case features four USB 3.0 ports as well as audio jacks. What do you think of this new PC case?